Any purchases made through these links may result in a teeny tiny commission. Goldfish are one of the most commonly purchased types of fish for beginners. Some people buy goldfish as a starting hobby, while some others buy them for their kids. 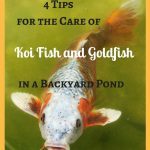 Goldfish are just universal; people of all ages can take care of them, and they can fit in every possible aquarium size, so why not provide the best environment for healthy goldfish while you’re at it? 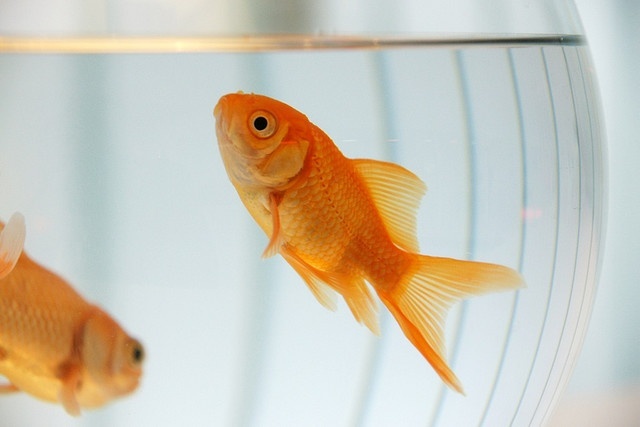 Goldfish usually live from 5 to 10 years, but you can double that number with proper care. So, let’s find out what’s the best for them. 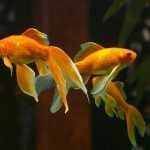 The best way to provide the ideal environment for your goldfish is to change the water frequently, about once a week. 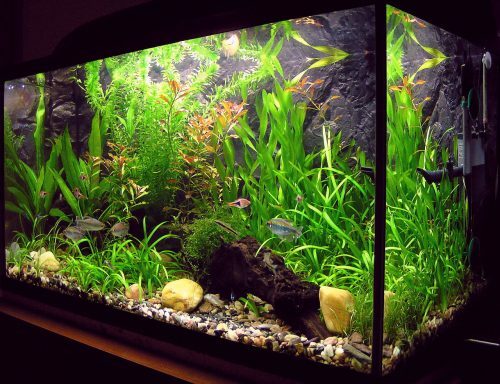 But keep in mind that depending on the aquarium itself, you may need to remove as much as 50% of the water and maintain freshness. Over time, ammonia and other toxic materials might accumulate in large amounts, so try to keep track of that as well. Also, try to change 100% of the water once a month. Compared to other fish, healthy goldfish don’t have any strict temperature requirements; they are tolerant to most temperatures. But that doesn’t mean you don’t have to keep track of your heater. You still need to check it daily to provide optimal temperatures. The temperature in your fish tank should never be above 23 degrees Celsius. The ideal temperature should range between 18 and 20 Celsius. But for temperatures above 22.5, you need to assure that the temperature isn’t persistent for long periods of time, as this may cause oxygen deprivation. Getting enough room for your healthy goldfish to swim around should be a priority. You should have at least a 10-gallon fish tank, and if you plan on getting more fish, we would advise you to get 6 gallons per one goldfish. Never keep a goldfish in a fish bowl, it just doesn’t provide enough room for them. Goldfish may be omnivorous, but try to give them a healthy diet with a lot of varieties. You can get them meaty foods, but not too often, and keep their diet on the high carbohydrate side. If you already own a goldfish, you will know that they eat constantly, so don’t give them too much food since they don’t know when to stop. 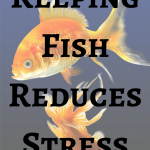 Click here to learn more about how often to feed your goldfish. Healthy goldfish should have a fish tank with a lot of objects and plants. 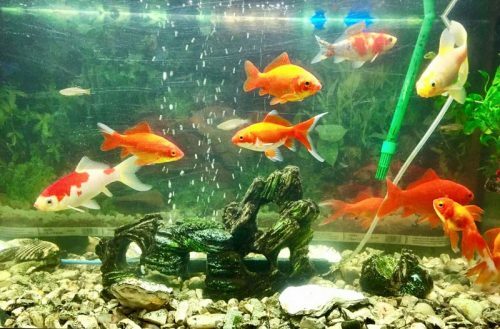 If furnishing your tank with rocks, it’s best to get the larger variety, as goldfish tend to pick up the small stones and try to swallow them, often ending badly for them. 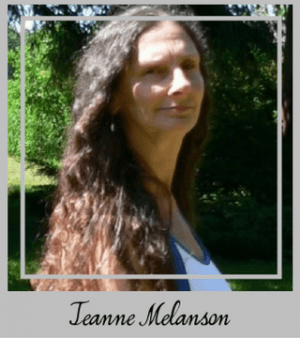 Try to get some larger rocks to avoid this potential danger. Some fun objects for your aquarium could include places to hide in, such as small boats. Goldfish know they are natural prey for other fish, so they will instinctively hide in them. Be sure only to use objects that won’t hurt them! 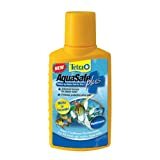 Every time you change the water, we suggest you buy some aquarium conditioners or detoxifiers. On using them, you will get rid of all the toxic elements present in the water. 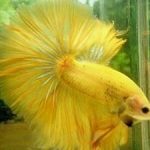 Chlorine and other trace elements are usually present in tap water, and you can use a conditioner to remove them from causing any harmful effects to your healthy goldfish. 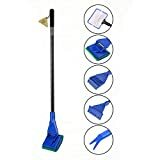 Some newer products can even remove ammonia as well for a short time, so try to look into that as well. 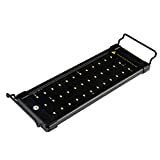 We recommend you to get some plants for your aquarium. They not only provide beautiful aesthetics but can also serve as a side snack for your goldfish! But beware, though, that some plants, like Java Ferns, and other plants which are very grass-like, could die. The best option for you would be to get plants that are a bit thick, with wider leaves. Avoid getting plants (and objects in general) that are sharp and have pointy edges. 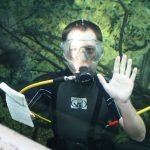 Guest Author: Toby Sanders has more than 15 years of experience in the aquarium sector and is passionate about creating Aquarist Guide. Toby enjoys sharing his knowledge to help people efficiently build your own tank. 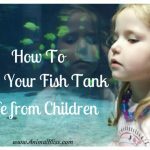 Toby believes that when you find the easiest way to raise your fish successfully throughout his blog, you will fall in love with keeping fish as more than a hobby. Do you keep goldfish? 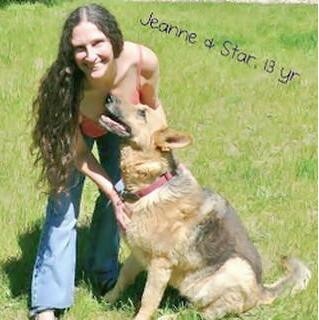 Any advice you want to share? 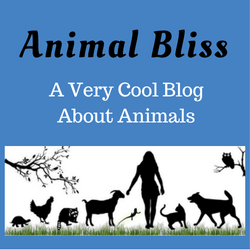 Disclosure: Animal Bliss is an Amazon and Tote Tails affiliate, and will earn a (very small, teeny tiny) commission from purchases made through links on this website.